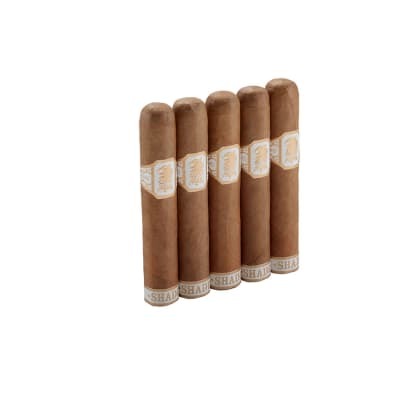 Cubita, a Quesada staple from the boom days, has long been revered as a budget-friendly, everyday smoker. 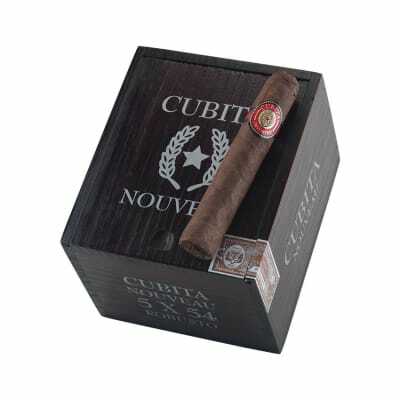 Cubita Nouveau ups the game - and the intensity - by going all-Dominican with the wrapper, binder and filler. 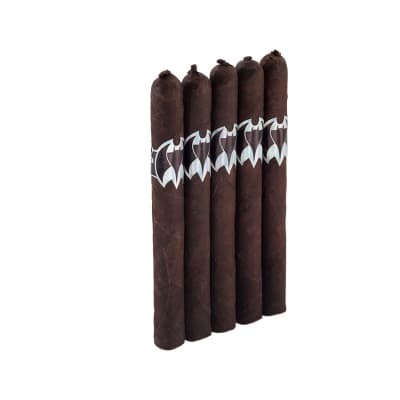 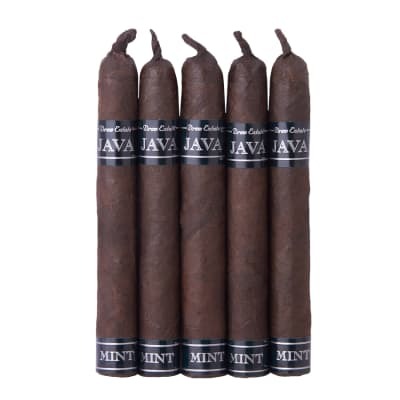 Medium bodied, Cubita Nouveau is big on flavor; and retaining its modest price tag, is a wise pick for both the everyday cigar smoker and the occasional puffer alike. 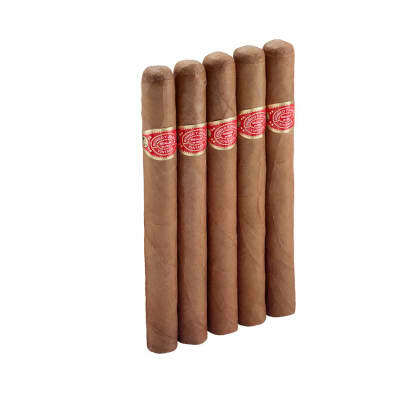 Do the math: a Dominican puro at Cubita's legendary low prices...buy a box and fill that spare humidor space smartly!